A mantra for staying in Estes Park easily could be: Relax. Refresh. Rejoice. 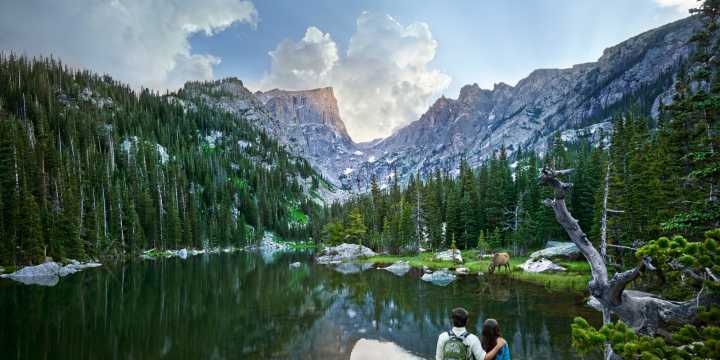 With more than 150 lodging establishments, Estes Park can fill any vacationer’s needs. Lodging properties, many with pools, playgrounds and other amenities, provide visitors with choices from luxury to rustic, and activities for large family groups to couples seeking a romantic getaway. You are one click away from checking availability at hotels and motels as well as bed and breakfast establishments, cabins and cottages, lodges and inns, suites, rental condos and homes, or campgrounds and RV parks. But staying overnight in Estes Park is more than a bed and pillow. Our lodging proprietors are known for providing friendly assistance to guests: from hiking suggestions to entertainment options available in the area. With more than a dozen bed & breakfast establishments, you are sure to find one that fits your style. 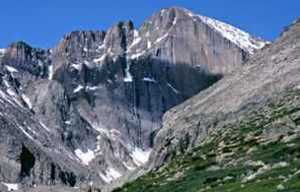 Some are close to town and some are close to Rocky Mountain National Park. Still, others are secluded retreats that are quiet and removed from any hustle or bustle. If cabins and cottages are more your style, you will find dozens to choose from in Estes. Estes Park also offers a variety of campgrounds and RV Parks. Would you like to stay in a condo when visiting Estes Park or Rocky Mountain National Park? From affordable family condominiums to luxury rentals, you are sure to find just the right condo that fits your style and budget. If you have a larger group or would just like to say in a private home, we have options from rustic cabin styles to luxury mountain homes, chalets and villas. 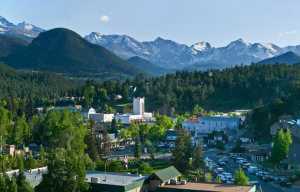 For a complete list of all hotels and motels available for lodging when visiting Estes Park, visit here. Regardless of your lodging type, we are sure that our relaxing mountain village nestled against Rocky Mountain National Park, will keep you coming back for more! The Estes Park Convention & Visitors Bureau operates a lodging referral system that provides information about room availability, selection, and reservation referrals. Call the toll free number, 1-800-44-ESTES for assistance.